- Fans got to the opportunity to meet their favorite YouTube stars and hear them speak. Getting a picture with your favorite celebrities is a pretty big deal! 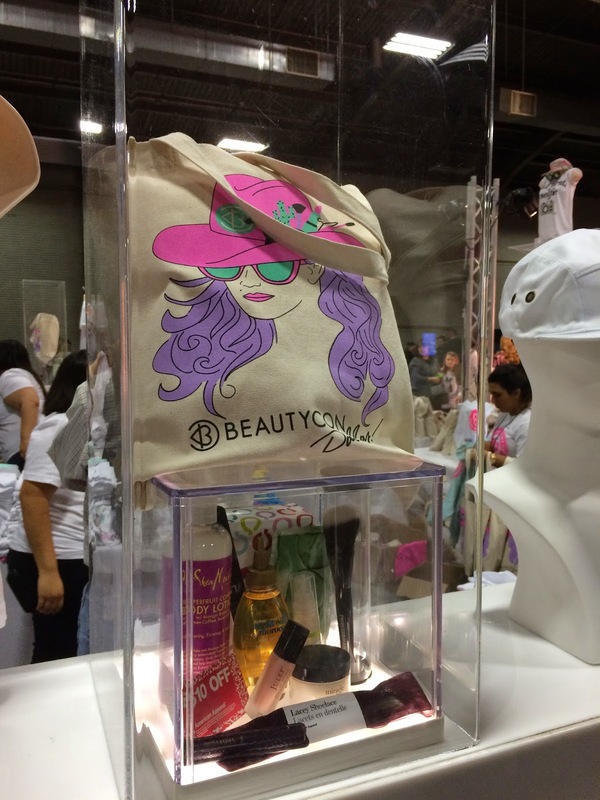 - BeautyCon drew in a large group of major beauty brands. Some included Birchbox, NYX and QVC. 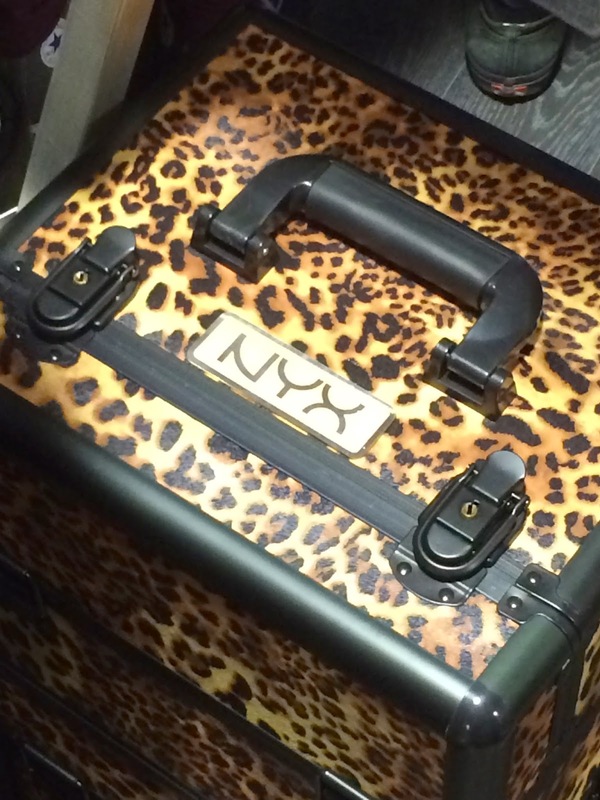 - There were lots of opportunities to get freebies from your favorite makeup brands. - If you're having a convention devoted to makeup, I'm so there, and the thousands of girls who came to experience BeautyCon. - General Admission tickets were $25, which is the minimum to get into the door. You could buy a PRO ticket for $125 or PLATINUM for $250. The elite tickets included perks like a gift bag, shorter lines and a guarantee to attend the panels. $250 is A LOT of money. 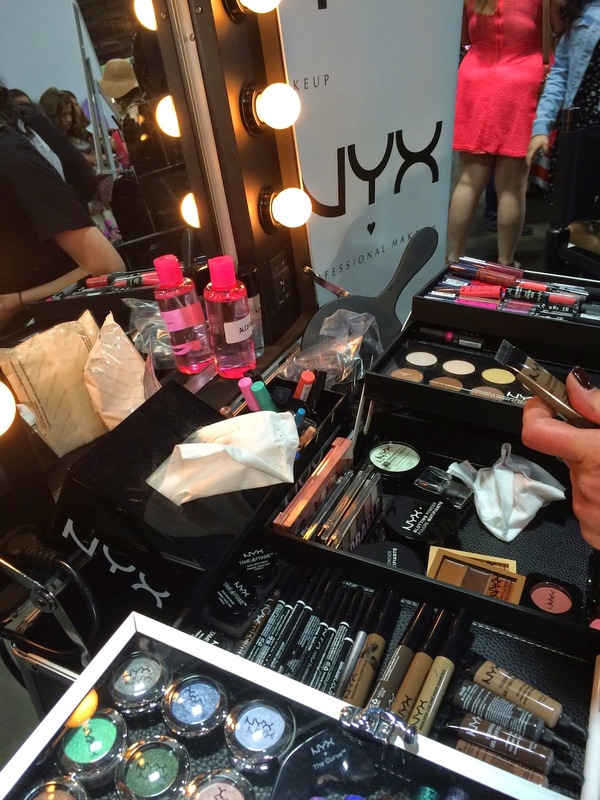 - Attendees could shop the latest beauty products at each brand's booth, you had to wait in line to shop then get in a separate line to pay. I hope the brands accounted for their loss in sales because it would have been pretty easy for people to walk off without paying. - PLUS, when you tried to shop you would be forced aside if you looked too hard. 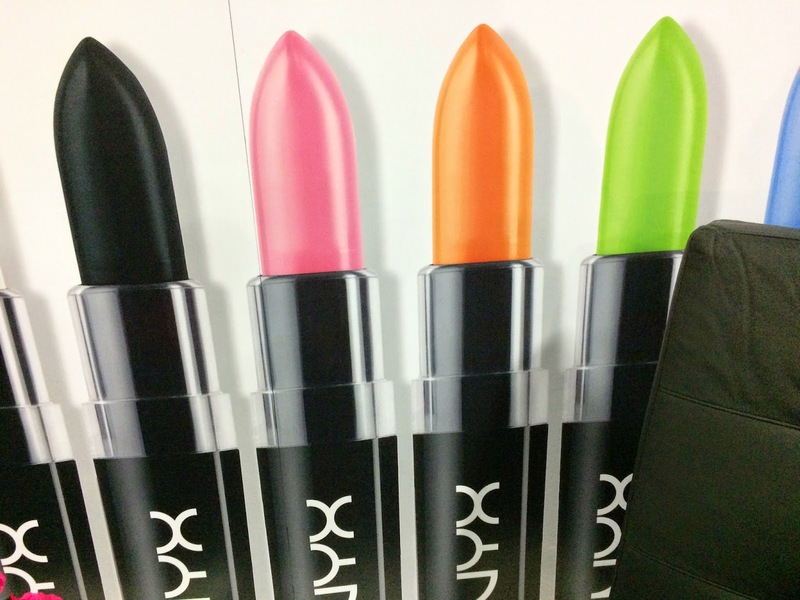 After Leslie and I were basically kicked out the NYX booth while picking products to buy, we decided to give up. 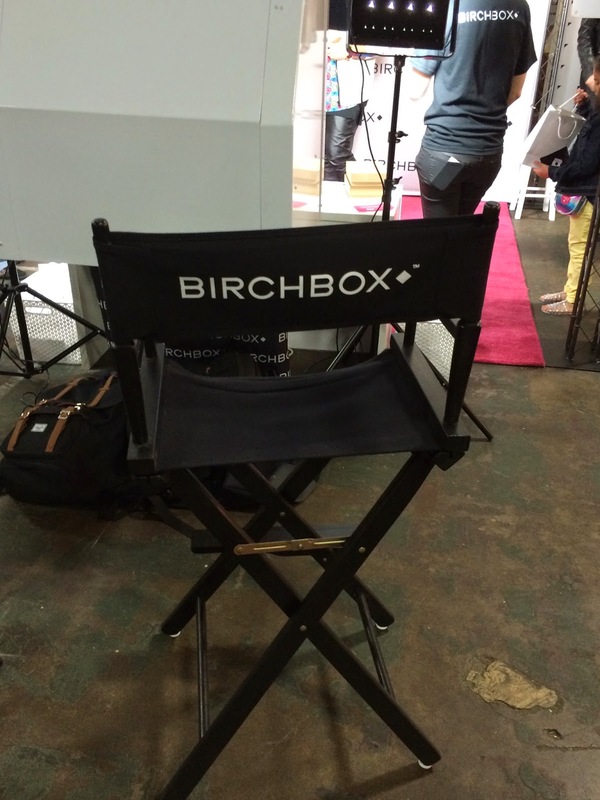 I think BeautyCon is an awesome concept. There are plenty of conventions where people can geek out over comic books, and there's finally something like that for girls to geek out over makeup. The convention was aimed at young women ages 16-24, a demographic I'm a part of (I'm almost 22), but I think it was actually more for preteens and teens. I think the majority of the attendees were probably satisfied but their parents probably weren't because of the cost and hectic crowds. So would I recommend BeautyCon? I can't say yes or no at this point because I don't think it was necessarily for me. However, for me to go again they need to plan on how to control crowds and utilize the space. 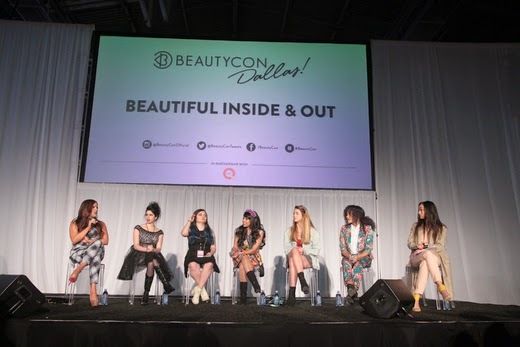 It was BeautyCon's first time in Dallas, and we want them to come back. With a few changes, I think next year will be better.